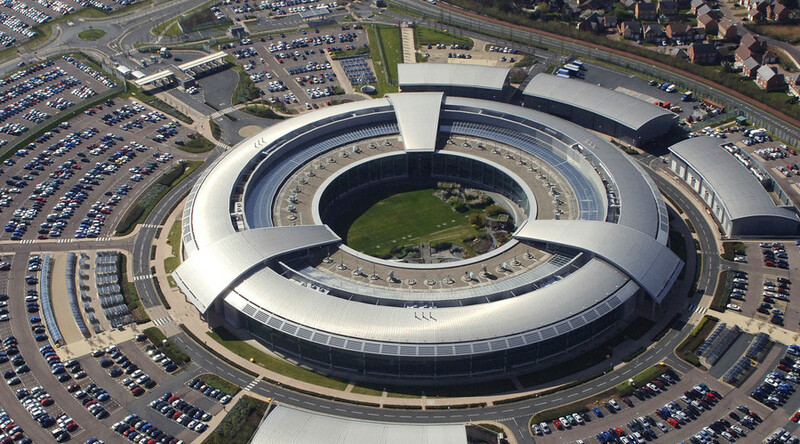 GCHQ, the Cheltenham-based spy agency, reportedly employs thousands more people than it has publicly declared. The alleged expansion comes amid growing criticism of GCHQ, MI5 and MI6, for lack of transparency. 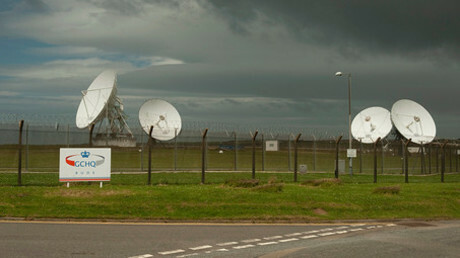 A spokesperson for GCHQ declined to give exact numbers of those employed in the agency and its partners. 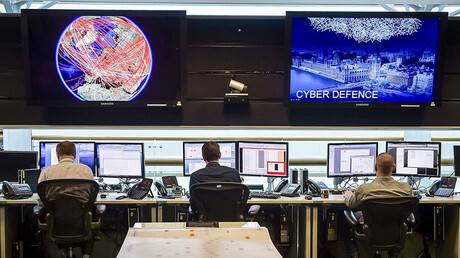 GCHQ employed 5,683 full-time staff in August 2014, according to official figures from the UK parliament's Intelligence and Security Committee. MI5 had 3,926 and MI6 2,430 employees. “We should be asking why are these numbers so secret? And who is paying for all these people? Is Britain paying or is GCHQ doing things for other people who are paying?” Mr Davis told the Times. In November, UK Prime Minister David Cameron pledged to hire over 1,900 new spies, citing growing security concerns. "We need to do more to ensure our agencies have the resources and the information they need to prevent and disrupt plots against this country at every stage. So in next week's strategic defense and security review, we will make a major additional investment in our world class intelligence agencies. This will include over 1,900 additional security and intelligence staff and more money to increase our network of counter-terrorism experts in the Middle East, North Africa, South Asia and Sub-Saharan Africa," Cameron said. "We will also more than double our spending on aviation security around the world with more experts overseas working side by side with host nations in the most vulnerable locations. We also need to do more to make sure the powers we give our security services keep pace with changes in technology," he added. Last month, the UK's Investigatory Powers Tribunal (a judicial body independent of the British government, which hears complaints about surveillance by public bodies) was told that GCHQ is “persistent” in its hacking of phones and computers across the globe. GCHQ activities include using the microphones and cameras built into devices to spy on people, locate their position and access documents and pictures, lawyers representing civil liberties group Privacy International told the tribunal. The intelligence agency cited the heightened threat of terrorism to justify its actions, saying: “Over the last year the threat to the UK from international terrorism has continued to increase,” James Eadie, representing GCHQ, said in his written arguments to the tribunal.